Spectacular family home in the best location! 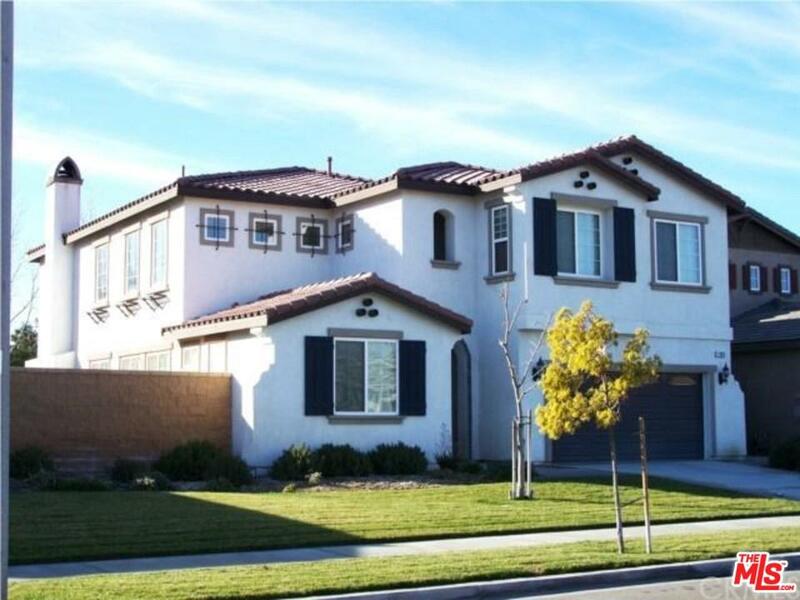 Features 4 extra large bedrooms 4 baths (one br/ba downstairs) plus upstairs loft on a pool sized lot with a 3 car garage(tandem). Designer interior with a very open, light and airy feel. Gourmet granite island kitchen with abundance of cabinets, recessed lighting, stainless appliances, walk-in pantry overlooks family room with cozy fireplace. Large indoor laundry room with storage closet and sink. The master bedroom has a sitting area and a giantwalk-in closet fit for any size wardrobe. Master bathroom has separate sunken tub and shower. Large backyard can easily accomodate a pool, & plenty of room for the kids and pets. The tandem 3 car garage is great with steel roll up door. Located on a quiet family oriented cul-de-sac. Walk to new shopping center with every store you can think of, nearby park, school, fitness, golf course and Kaiser Hospital. No HOA or Mello Roos. Standard Sale. Please See Private Remarks For Showing Instructions! 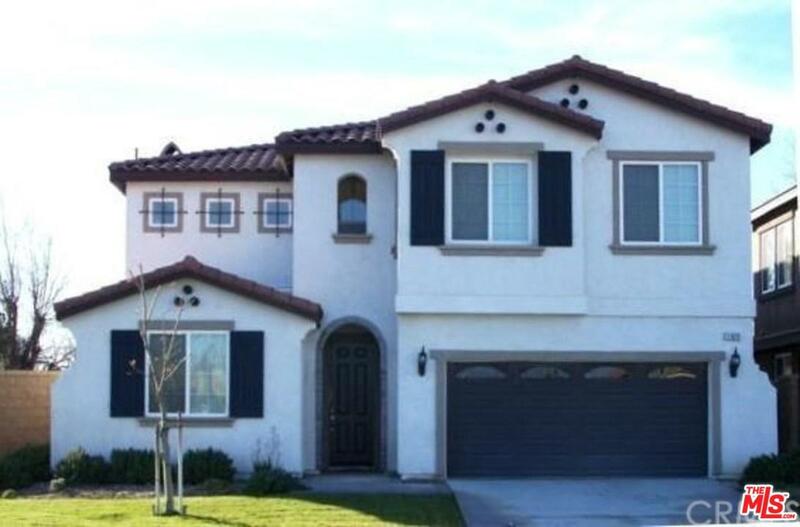 Please send more information about 11028 WHITE OAK, Fontana, CA 92337. Thank you.